Wheels.ca had numerous journalists on-hand at Mosport to put everything to the test. 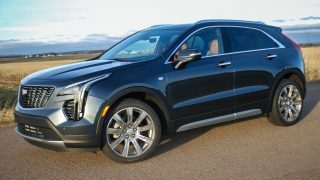 The annual Canadian Car of the Year program (CCOTY) is a unique opportunity provided by the Automobile Journalists Association of Canada (AJAC) for members to test the year’s latest and greatest cars, SUVs, CUVs and trucks back-to-back on road and track to determine the year’s Canadian car and utility vehicle of the year. The featured track is the driver development track at Canadian Tire Motorsports Park (nee Mosport). 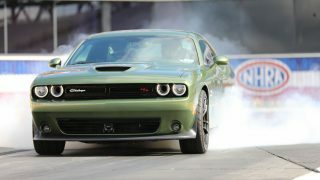 Testing also took place on the roads in and around the Bowmanville area where the track’s located. 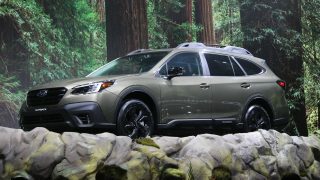 There’s even an advanced off-road course to really put the CUVs and SUVs to the test. While we test cars year ‘round, aside from the odd comparison choice rare is the chance to test them shoulder to shoulder as we do here. Yep, that’s a direct tie down to the fraction of a point, between two cars that are probably the most directly opposite in the category. 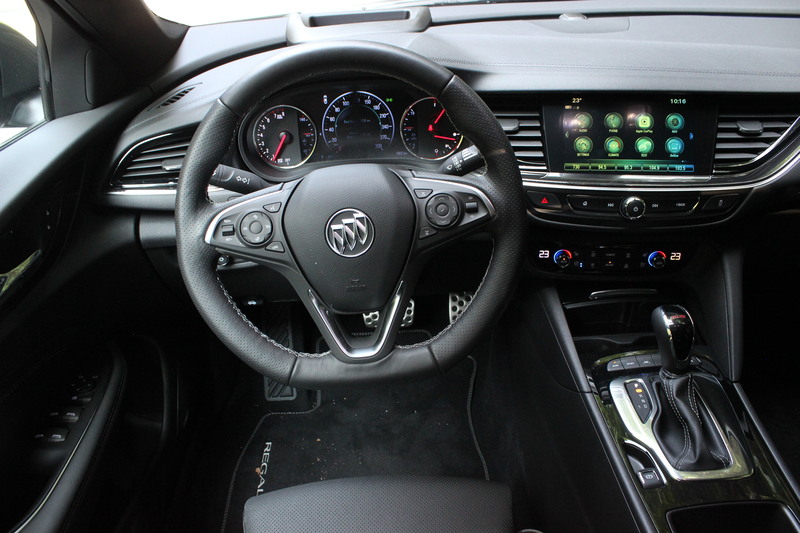 In one corner you have the Regal GS, a surprisingly involving mid-size sedan that, with its V6 power. It does a good job of recalling the Regal GNX of the mid-‘80s, minus that car’s turbo, of course. 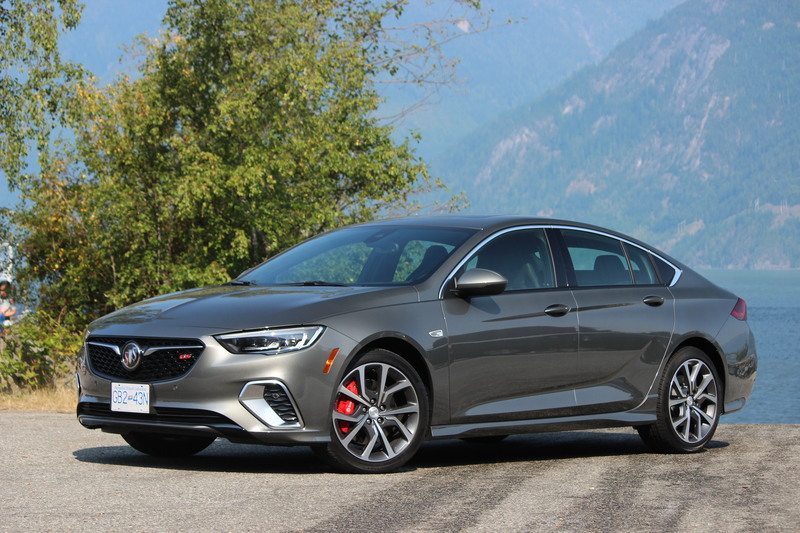 It also gets AWD to ensure that it covers both the handling and powertrain aspects of a proper sports sedan. Well, sports hatch anyway as we tested the Sportback version. 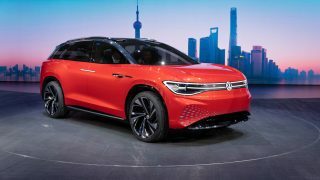 It’s let down in this company, though, by the lack of a manual option or even a set of paddle shifters paired with the 9-speed auto. 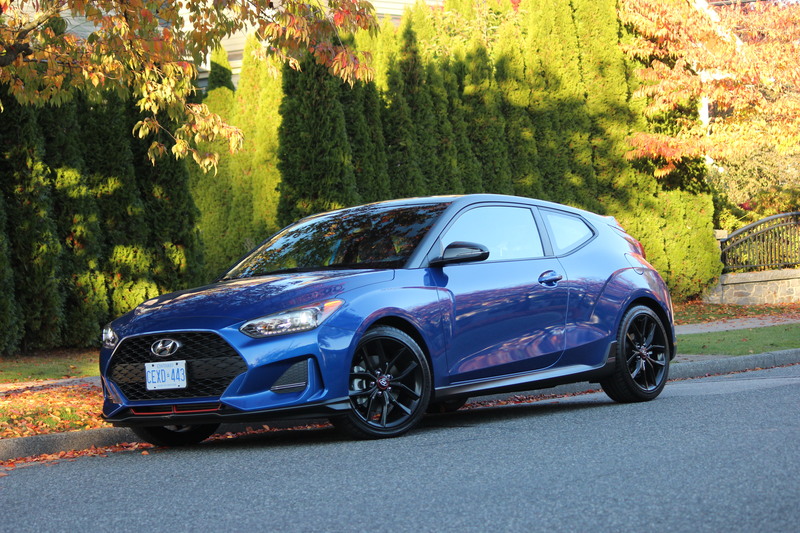 The Veloster, for its part, is the second generation of Hyundai’s somewhat unique hot hatch (an extra door on the passenger side will do that), that also gets turbo power and a six-speed manual. 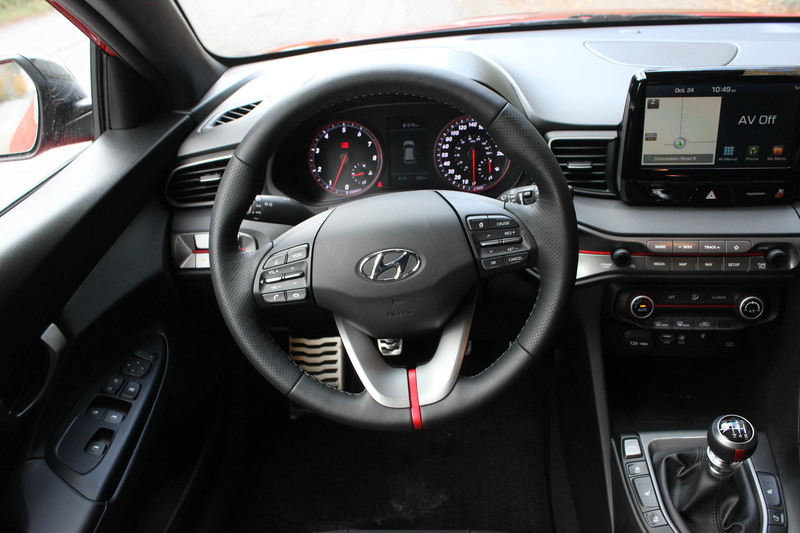 We were especially fond of the steering, which changes quite drastically once you activate sport mode. The powertrain is also mostly good, though a little harsh at the top end. The deep cargo area is a nice bonus, though the rear seat is the so cramped it almost renders that third door meaningless. We’ll probably get our fair share of hate mail for this one; the VW Golf – in all its forms – is a popular, almost cult-like car like few others available today. 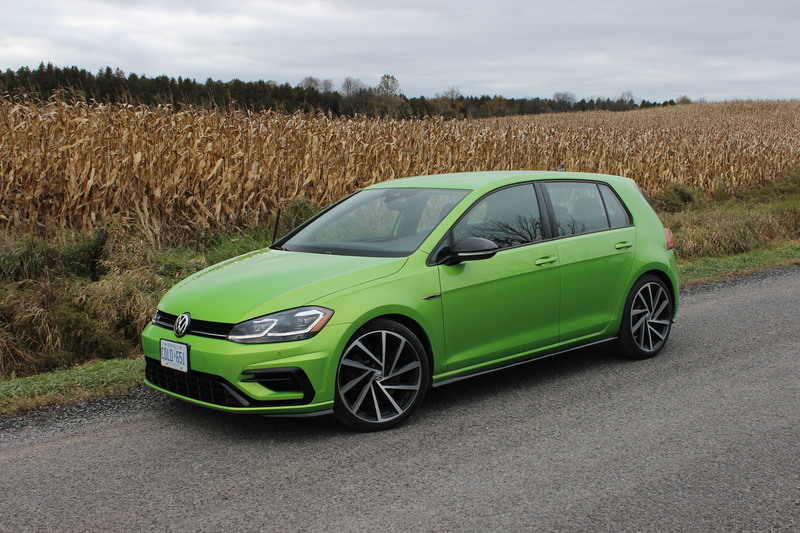 The R, for its part, is the ultimate Golf; powerful and agile, with AWD as standard. That’s a genuine boon in Canada, even in a category like this. That’s all well and good, but in a category full of properly soul-stirring motors, it comes up a short by just a fraction of a point. 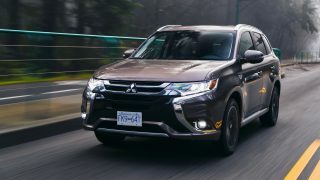 It’s not the most involving car – the steering is low on feel compared to the MX-5 and Veloster, the engine note is muted – a problem magnified by the DSG in our tester. Some would argue that no classic performance Golf would ever have an auto, or ever be accused of coming up short on the involvement scale. 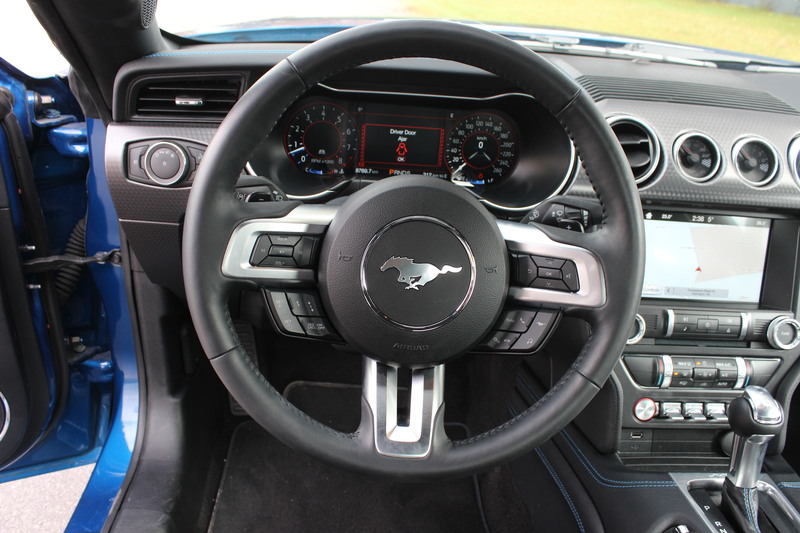 We tend to agree, though it gains a few points back thanks to its intuitive, slick and fast infotainment system that fell just short of what’s offered by the Mustang for best in the category. 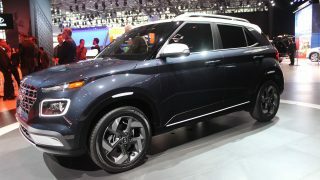 It needn’t feel too bad, the hot little whippersnapper from Mazda. 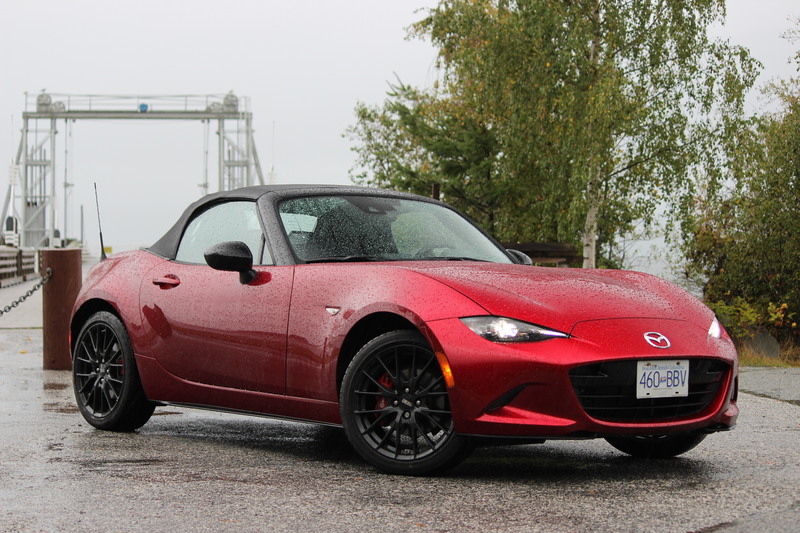 Equalled only by the Golf in the cultist category, the MX-5 has gotten even better for 2019, what with the extra 20 hp it’s received. 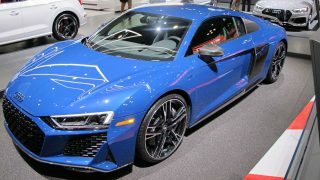 That has often been the main knock against the MX-5, including when this latest generation was released three years ago. 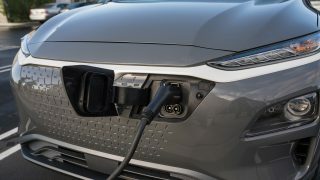 That extra power makes a whole whack of difference in a car this light, and now it finally has the power to match the sublime – sublime – chassis balance. The close-ratio, short throw shifter is also the best here; it’s just a shame that the wider powerband means you don’t have to row it quite as much. 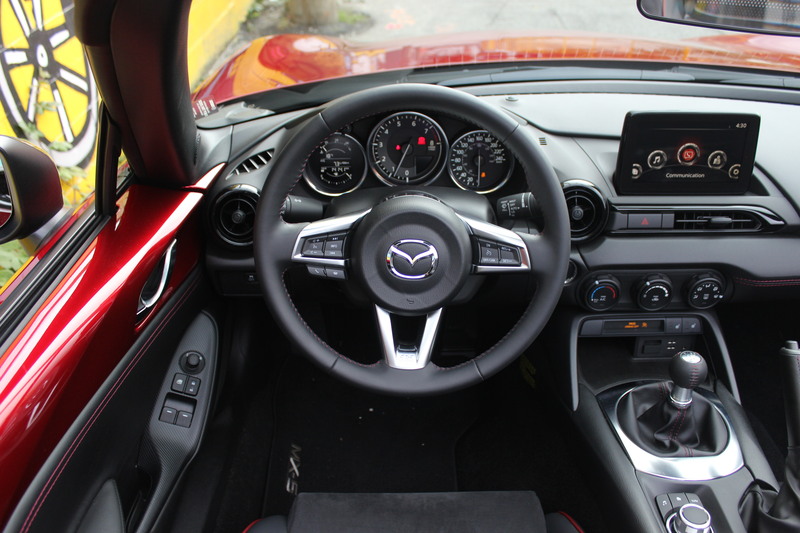 The Mazda also lost points when it comes to passenger comfort and infotainment; it’s good that the brand has just announced that Apple CarPlay and Android Auto is coming, as it and its siblings sorely need it. 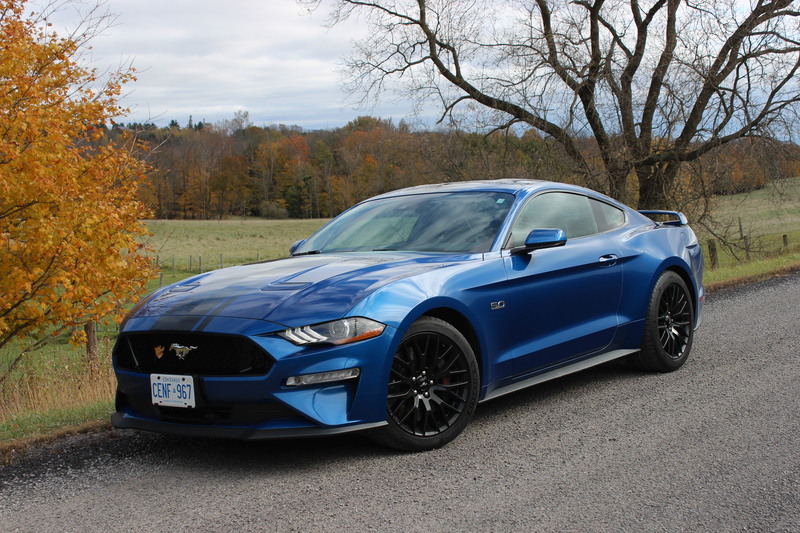 Yes; the Bullit version is now here and while that means the GT is no longer the top dog of the Mustang range (Bestowed upon it when Ford announced they wouldn’t do a Shelby GT350 for 2019), there’s still so very much to like about the V8-powered GT. The fabulous 420 hp engine is a start, but you knew that; what really does it here is that with the switch to a multi-link rear end, the Mustang can now handle. Even when driven back-to-back with the others on the track, the Mustang manages to stand out as for all its brawn, you don’t leave the track feeling like you’ve been put through the ringer. And we tried it with a damp track, to boot! 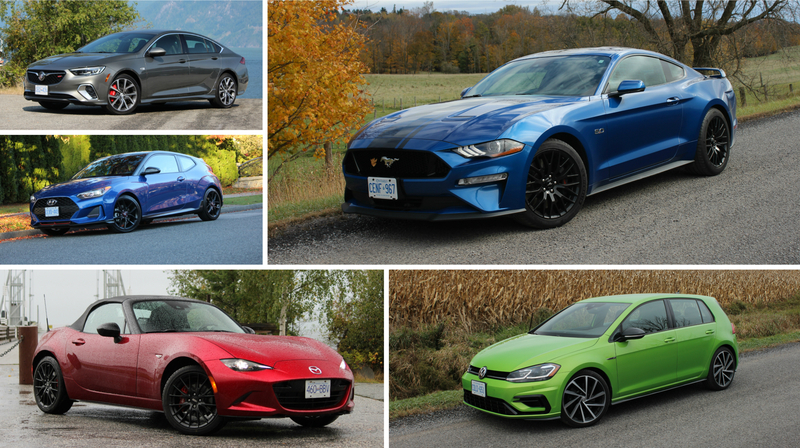 After all that, then, you start to appreciate the details: SYNC infotainment has climbed to the top of the infotainment pile, the seats are comfortable unlike the MX-5, and you can see yourself driving the Mustang more regularly. 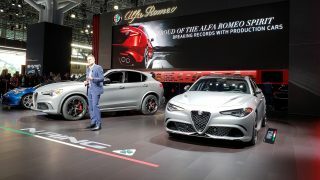 Finally, there’s the cool factor brought on by the retro styling and the stigma that just can’t be matched here; heck, it may not even be matched by anything in this whole contest.